The ferry, commissioned by Kvarken Link, is a modern ship with 2 cargo decks, will accommodate around 800 passengers and has a freight capacity of 1,500 lane metres for lorries. The vessel will be designed to be environmentally friendly, with a machinery running on a dual fuel and battery solution. The main source of fuel is liquefied natural gas. 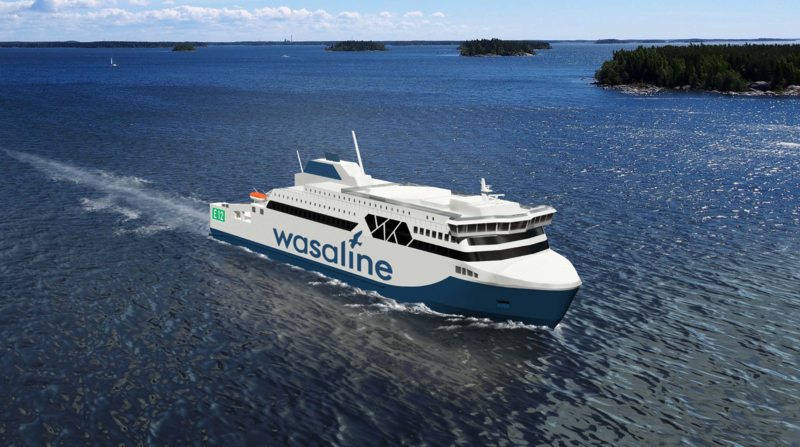 The vessel will also be able to utilise, for example, biogas produced in Vaasa. Delivery of the vessel will take place April 30th 2021 at the latest.